We are very proud of the achievements our waterfront Inn has made, and are excited to share them with you! 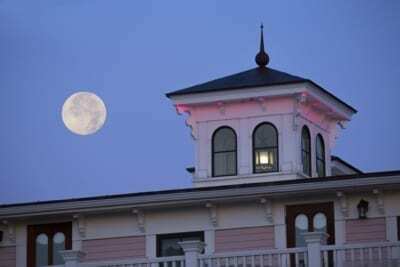 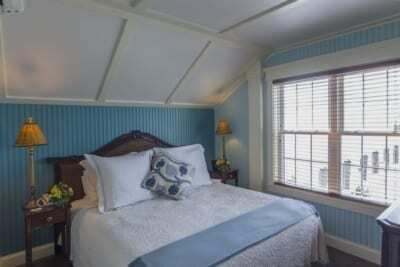 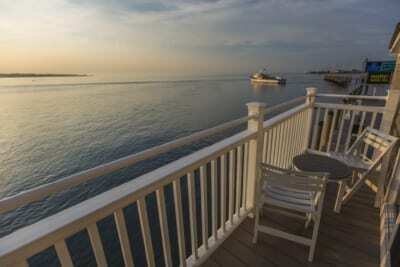 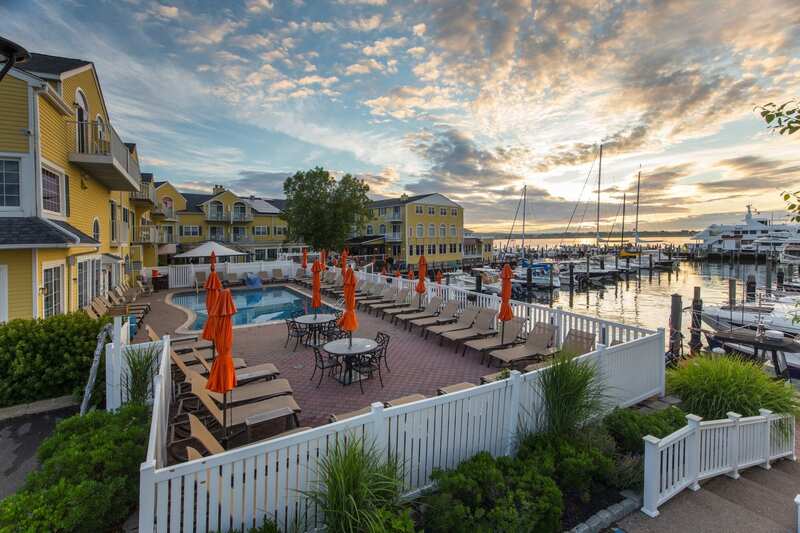 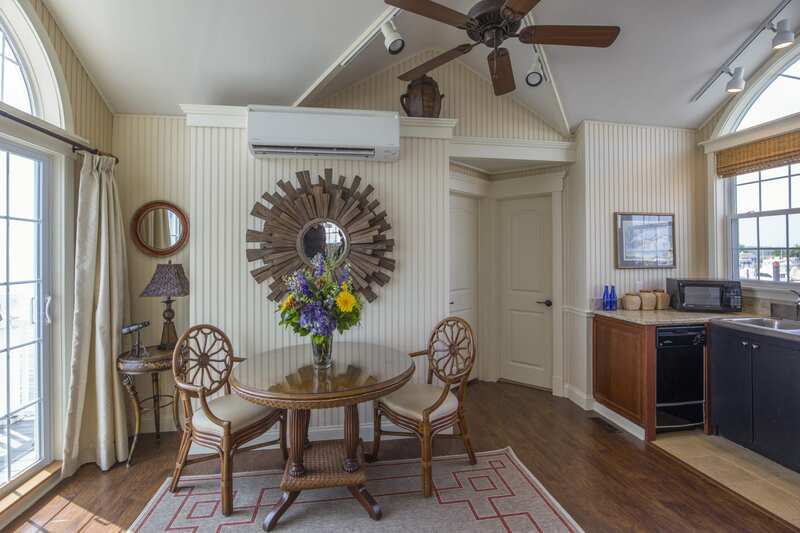 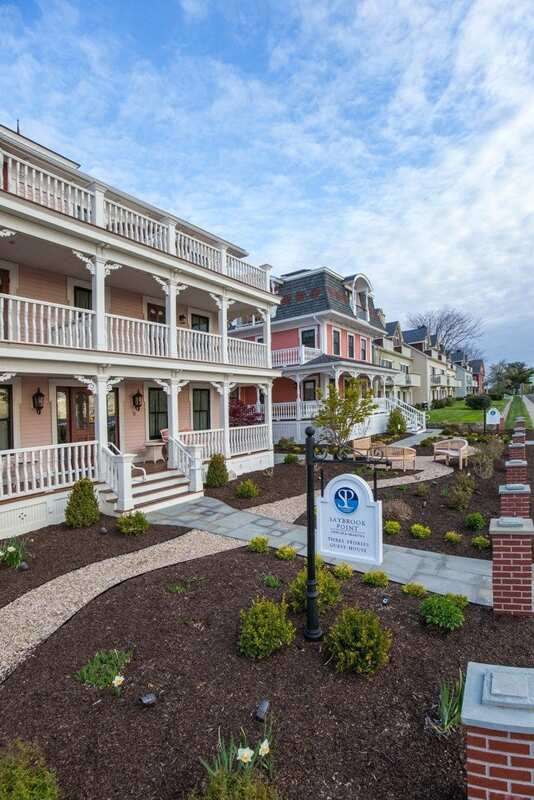 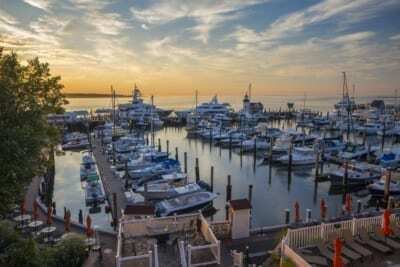 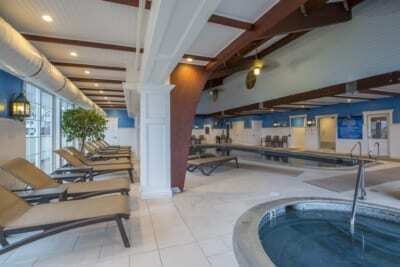 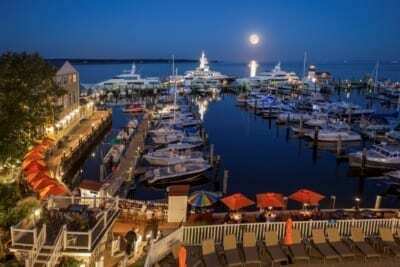 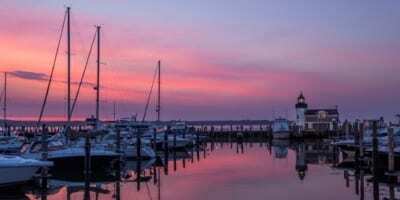 Welcome to Saybrook Point Inn, Spa & Marina. 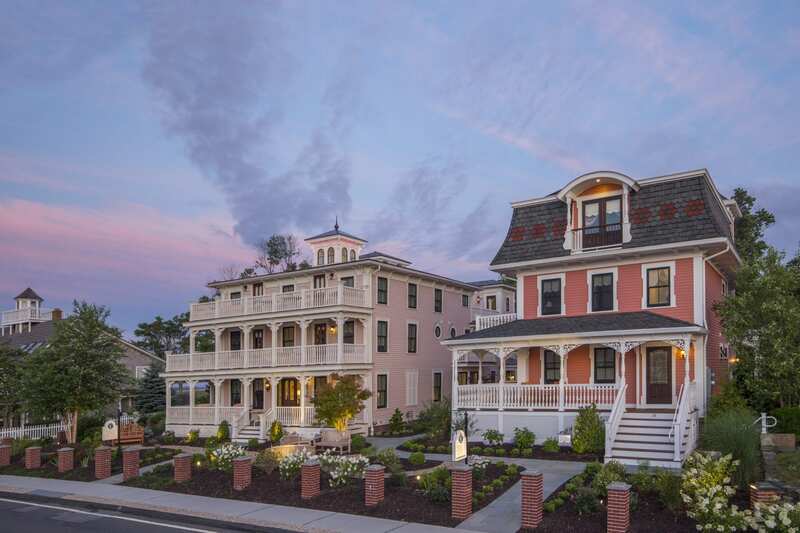 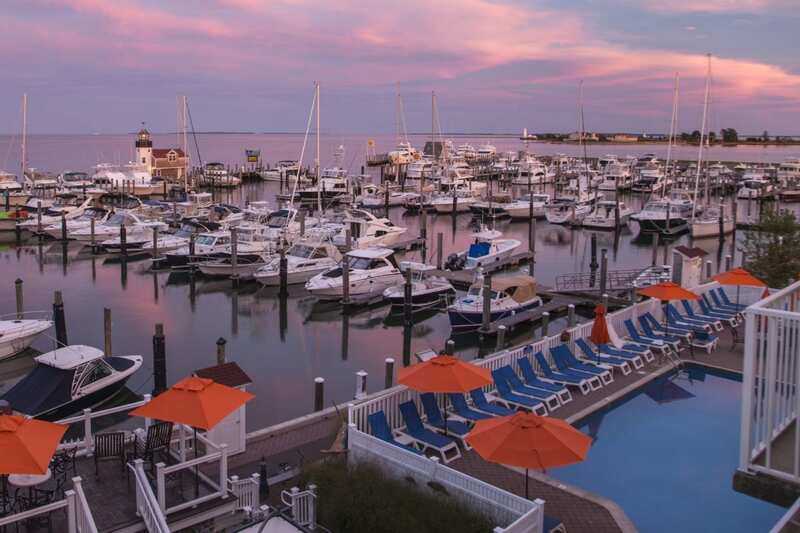 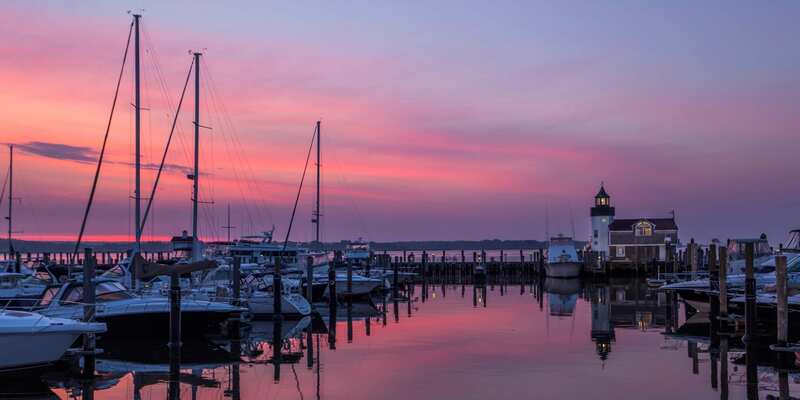 Located on the confluence of the Connecticut River and the Long Island Sound, our resort and inn has a storied history with cameos by the likes of the Rat Pack and Barbara Maynard. Today, we encompass a full-service spa, a green marina capable of accommodating mega-yachts, an award-winning waterfront restaurant, and lodging in the main inn, vacation villas, and chic guesthouses. All of this is incredibly easy to access, as we are just 2 hours from both New York City and Boston, and a stone’s throw from the local Amtrak station. 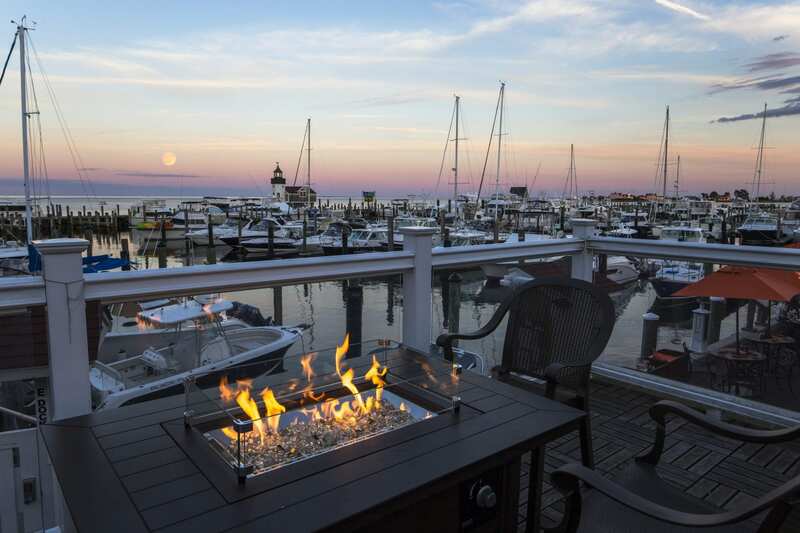 Best Restaurants in Connecticut 2016: Experts’ Picks. Fresh Salt named in Best Waterfront Dining, Best Brunch, Best Seafood, and Best Hotel Dining categories.